Two previously convicted drug dealers face up to 20 more years in jail after being charged with trafficking nearly a kilo of crystal methamphetamine. 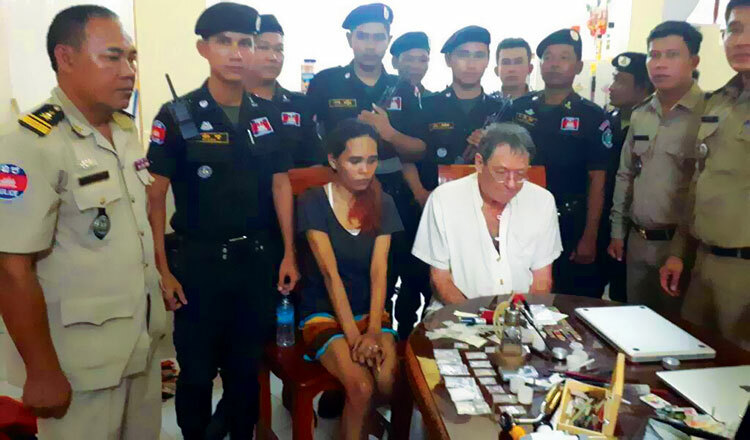 Lim Sitha, 31, and his girlfriend Kim Hour, 20, were arrested on Tuesday and charged by Ratanakkiri Provincial Court. 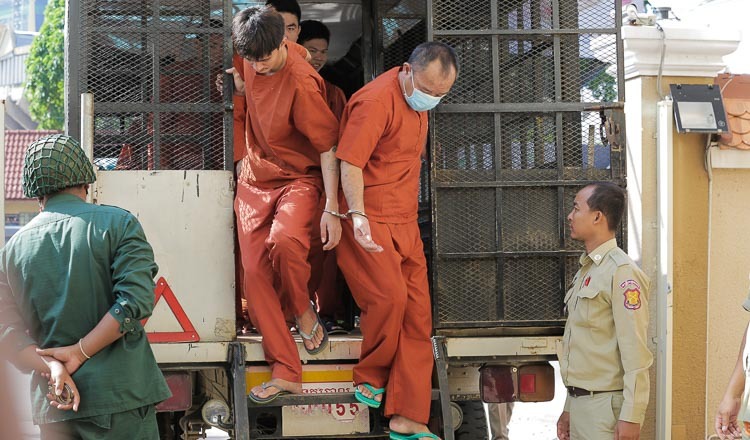 They were sent for detention at the provincial prison pending their trial. Captain Chea Vibol of the provincial anti-drug police said the pair were drug users and dealers who had been jailed for two years each in 2016. 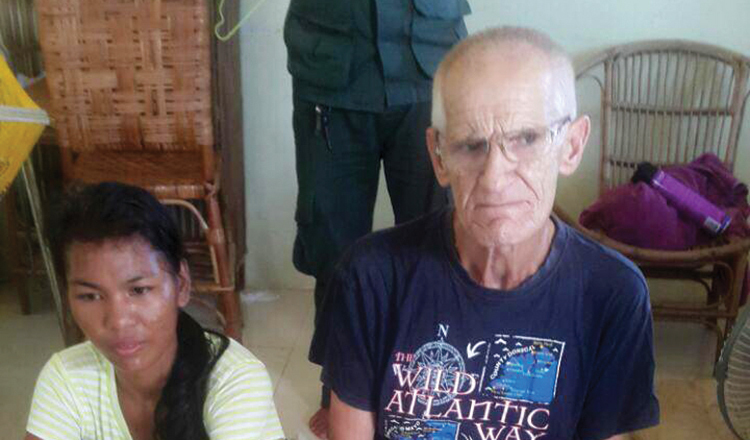 They resumed trafficking when they were freed early this year. “They were arrested after they sold drugs to undercover police,” he said. 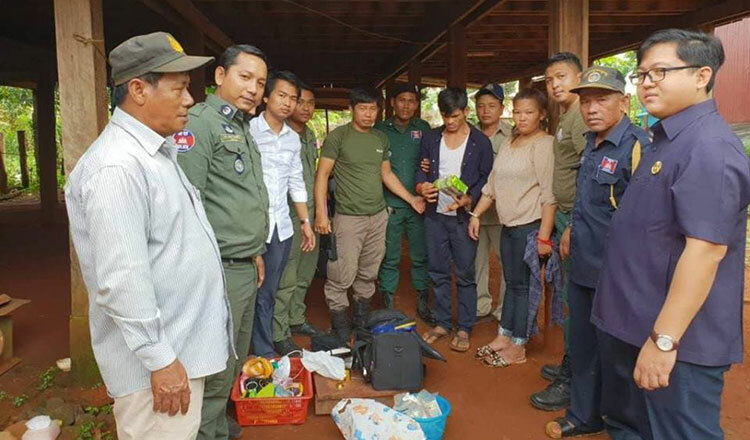 He said they were arrested when provincial anti-drug police raided their rental house in Phum Thmey village in the province’s Banlung city. He added that after their arrests, police seized 15 packages of crystal methamphetamine weighing 739.76 grams, two drug scales, a knife and other drug-using material.